“Service to others is the rent you pay for your room here on earth”…. Mohammed Ali. 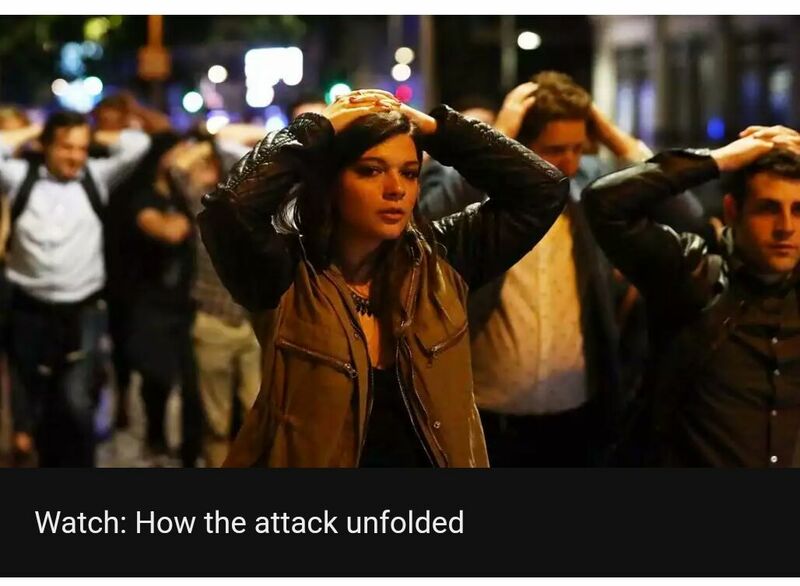 A white van hits pedestrians on the London Bridge at around 10pm. These are happy and jovial individuals; some coming from watching the worlds most popular sport, i.e. football. An eye witness is still in shock after seeing a these terrorists stabbing a defenceless woman to death. 7 innocent productive lives lost and 48 according to NHS injured and some critical. This is done by evil cowards who are so stupid they don’t even know what they are doing. Stabbing people who have done nothing wrong to you and finding solace by shouting “lm doing this for Allah” simply shows how stupid you are. We all have religions and whoever we pledge loyalty to has never asked us to murder another human being. I’m a Christian and as much as lm now beginning to dislike yes ‘dislike’ Muslims who practise terrorism l want to say that democracy also means freedom to religion for all but Muslims seems to be Satanists. I don’t hate everyone who is not Christian and it’s because l respect their opinion and right to religion but if you now don’t respect mine,well to hell with you. Do you even know what you are fighting for?ISIS claiming responsibility for all these attacks is even worse. Do they know what they want if they win their war against innocent defenceless women and children? These wars were started a long time ago and these misguided youths bombing and stabbing people don’t even know what they are fighting for. How insane is this? Mohammed Ali was a converted Muslim but even him said ” hating people because of their colour is wrong. And it doesn’t matter which colour does the hating. It’s just plain wrong” Why would you leave your own country to settle in a country you accuse of violating your beliefs and kill innocent souls. Mugabe is a terrorist to his own people in His own country. Those he kill outside the country are his own targeted people. For that he becomes a better terrorist though we will not applaud him for it. Now election campaigns are being postponed for the 2md time within days for people who are trying to be democratic to their political will. My message to the people of London and all across England is don’t let these evil people put you off the wall because they will be winning. Report any suspicious activities. It’s better to be safe than sorry. We live among them and if we look closely and attendatively we can see the signs. Together we can defeat them and enjoy God given life.ISIS is a bug which needs to be squashed and killed from the core. Barack Obama once said ,”No religion is responsible for terrorism. People are responsible for violence and terrorism”. He went on to express his intentions by saying,”Our objective is clear;we will degrade,and ultimately destroy,ISIL through a comprehensive and sustained counter-terrorism strategy”. So really ISIS is no government or religion but just a bunch of cruel scarcrows. A terrorist organisation,pure and simple.Has no vision other than the slaughter of all who stand in their way. Let’s stand up to them and show we are not scared. “TERRORISM AND DECEPTION ARE WEAPONS NOT OF THE STRONG,BUT OF THE WEAK”…Mahatma Gandhi. Next Next post: Wake up Zimbabweans! 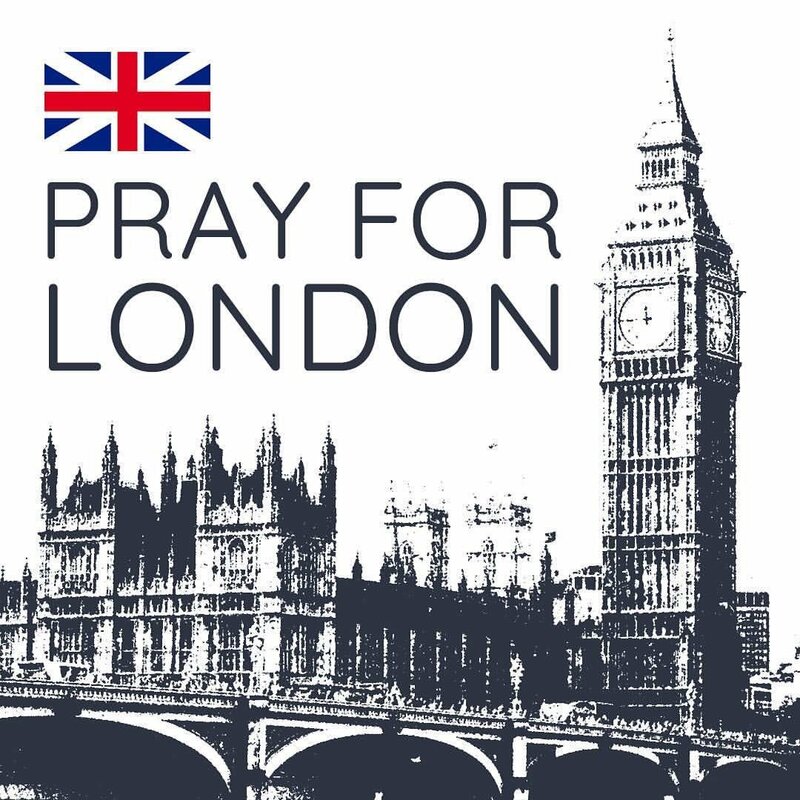 As a fellow Londoner I have borne witness to our resillience. These barbarians will not win!